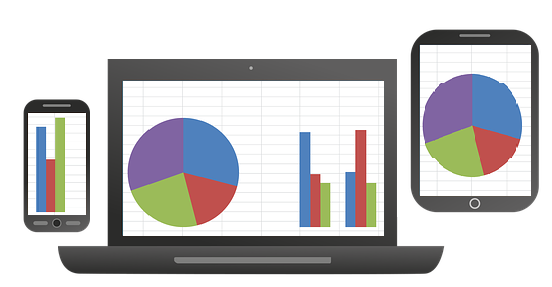 Since you create and manage your reports online, it doesn’t matter what device you use. 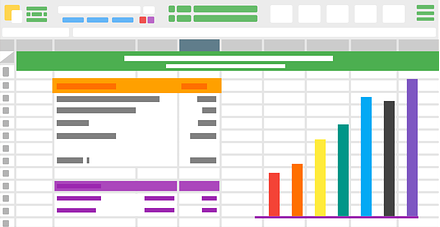 Modern web pivot tables work on all devices and all platforms. You can be sure you will be able to access your reports whether you work on a PC, laptop or a smartphone, regardless of the operating system you use. It also makes it easier to integrate them into your solutions. Now, in the time of cross-platform applications, using web pivot tables ensures that your end users will be able to enjoy the full functionality of your application on every platform. Using web tools allows you to work with your reports from anywhere in the world, provided that there is Internet access and a device to work on. It lifts the boundaries on where your end users can work and increases their mobility. They no longer need to be physically present at the company’s premises to attend to urgent matters. It also bolsters the decision-making process, as employees don’t need waste time on traveling to the office, which can be critical in situations when a decision has to be made promptly. 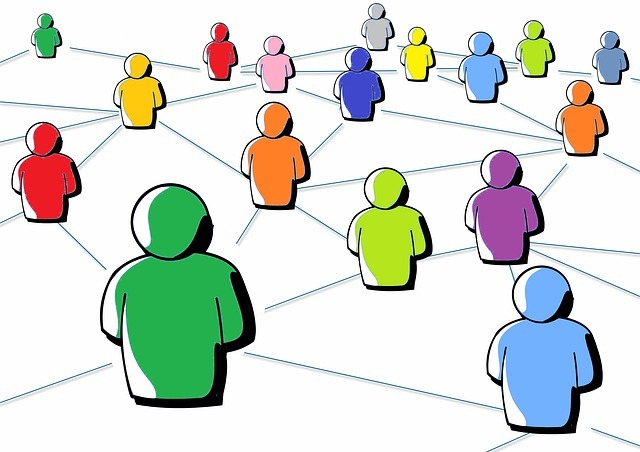 In our day and age, when a lot of companies choose to hire distant employees and work with off-site subcontractors, teams scattered all over the world have to figure out how to work in sync and make sure they are always on the same page when dealing with the company’s business data. Web-based pivot tables provide a great tool for people to collaborate on their pivot table reports online and eliminate the necessity to email files back and forth obliterating the inboxes and often leading to confusion and different people working on different versions of the report. Web pivot table solutions do not require installation and rarely have any specific system requirements for the end users’ software or hardware. They clearly show the OLAP data structure. Most of reports can be created just by simple dragging and dropping of elements into the pivot table area due to the Dynamic Pivot Table control in Ranet OLAP. As a result, there is hardly any need (or not at all) to involve the IT department. All these reasons and many others have made web-based pivot tables a popular choice of tool companies use for ad hoc data analysis and reporting.